Ella Jade: Less than a week away... The Maddox Brothers! Less than a week away... The Maddox Brothers! That's right, folks! Next week at this time you'll have Hudson and Liam in your hands, between your sheets, in your bathtub... Lacey and I couldn't be more excited about this release. We're trying hard to create a release day buzz and could really use your help. 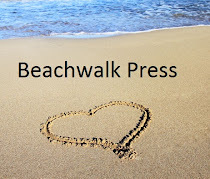 We also have a very casual blog tour set up. When I say casual, all you have to do is follow this link and grab the post. If you can schedule it to go live on November 13, 14 or 15th that would be fantastic! Join our release celebration event and spread the word! 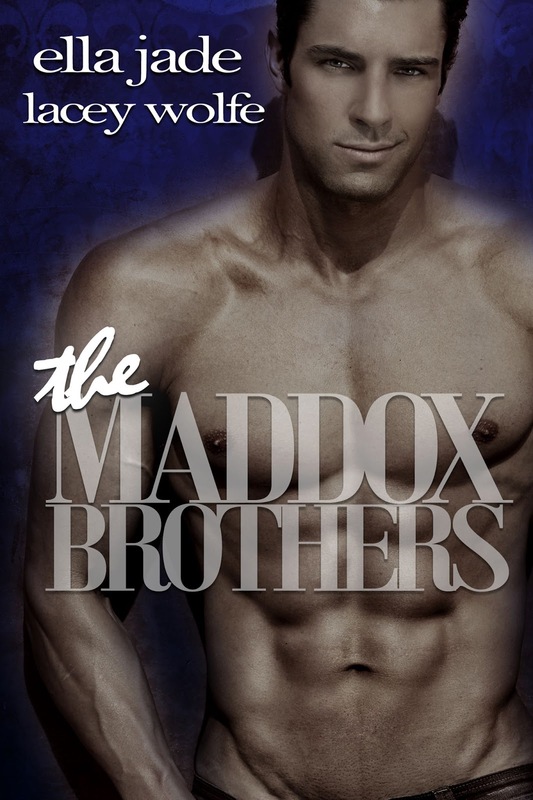 Pick up a copy of The Maddox Brothers for a release price special of $1.99 when it goes live on Friday!